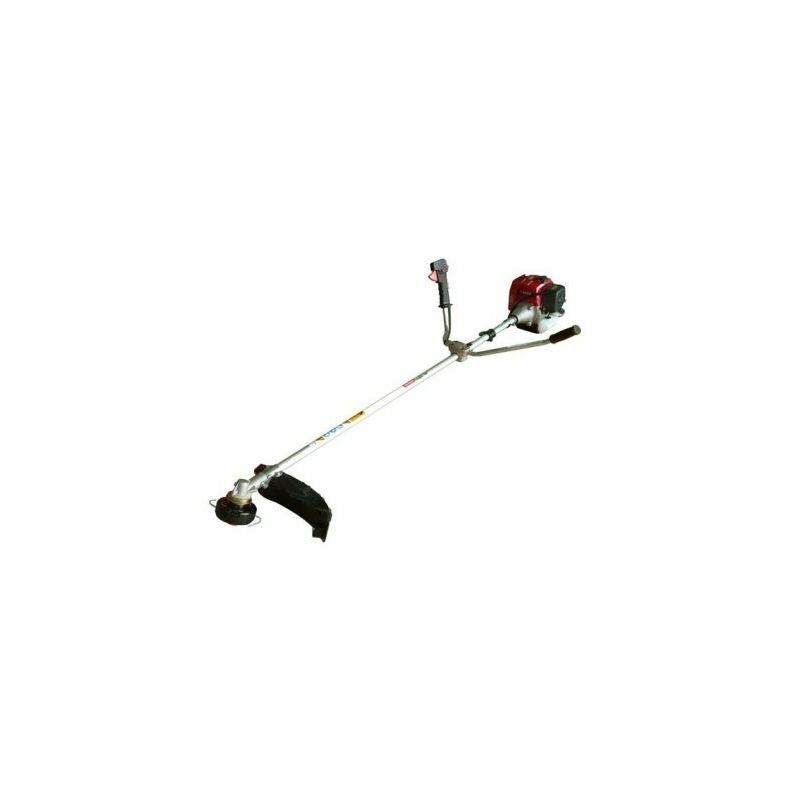 The Webb 45cc Kawasaki Engine Brush Cutter is a powerful 45cc brush cutter perfect for cutting grass and weeds. The anti-vibration system along with the cow horn handles and double harness make this brush cutter comfortable to use for long periods at a time. Designed for both commercial and heavy-duty domestic landscaping-applications, the range-topping Webb WEPK45CH Petrol Brushcutter comes powered by a very high-performance 45cc Kawasaki engine and boasts multiple comfort-optimising features. It’s supplied with two cutter-heads (brush blade/line head), so you can fit the one that best suits the job-type; and it’s equipped with a pro-grade ‘cowhorn’ handlebar the provides the very best in control and manoeuvrability. This model comes with a double shoulder-harness and weighs 12.6kg.